Membership - Creative Women's Co.
I’ve really enjoyed being a member of the Creative Women’s Co. The events have been well planned, very informative, and have featured some amazing women entrepreneurs! Founder Ari’s personal touch with members extends to her thoughtful structure for networking events that allows far more meaningful opportunities to engage with fellow members than the traditional drinks and business card shuffle. 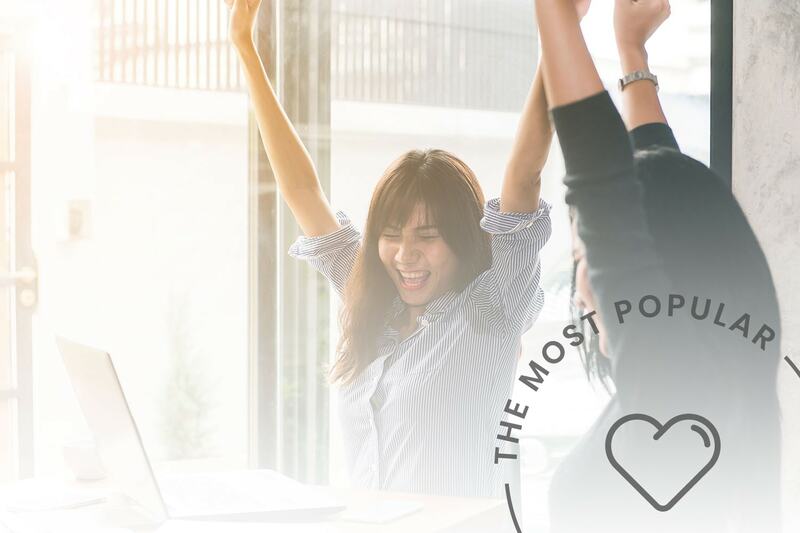 The perks of membership far exceed the modest dues—and the biggest perk is to be surrounded by so many inspiring women and ideas! Exclusive offerings for all levels to our special events like retreats, mentor event, and more. Plus, discounted to complimentary tickets to our partner’s events. Listed on our directory of badass creative women. Watch all of our video replays for the webinars, virtual talks, and other video resources plus the worksheets (available for all levels). Connect with other collective members and create a collaboration and accountability partner together to help you accomplish your goals while cheering on and uplift each other. Receive a 30-minute complimentary life or career coaching from our partners. Receive a 30-minute complimentary leadership coaching from our partners. You’re excited to explore new opportunities or even a new career and are looking for resources and advance your personal development. 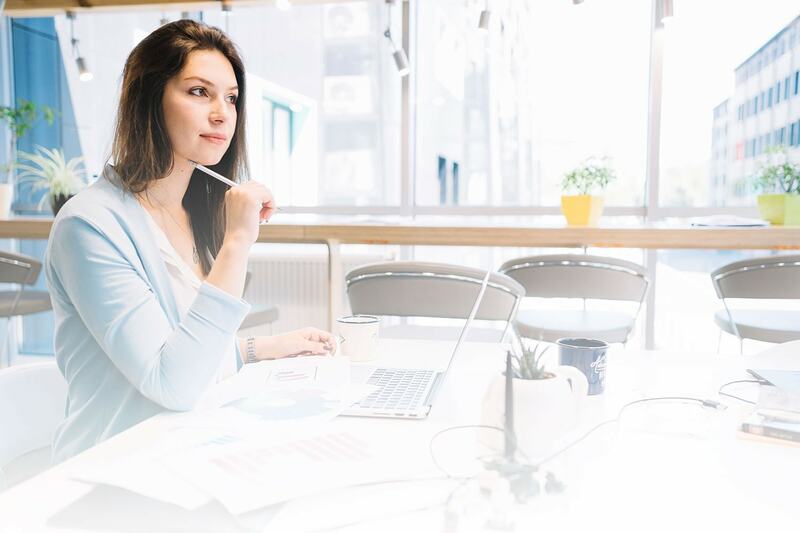 You’re starting a new venture or want to learn more about entrepreneurship to take your side hustle projects to the next level. Hi there, Ari here. 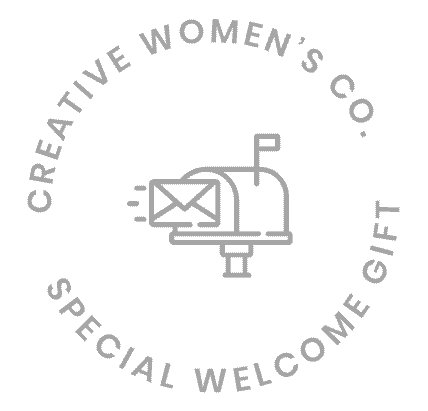 I’m the founder behind Creative Women’s Co. and behind this wonderful community of women. 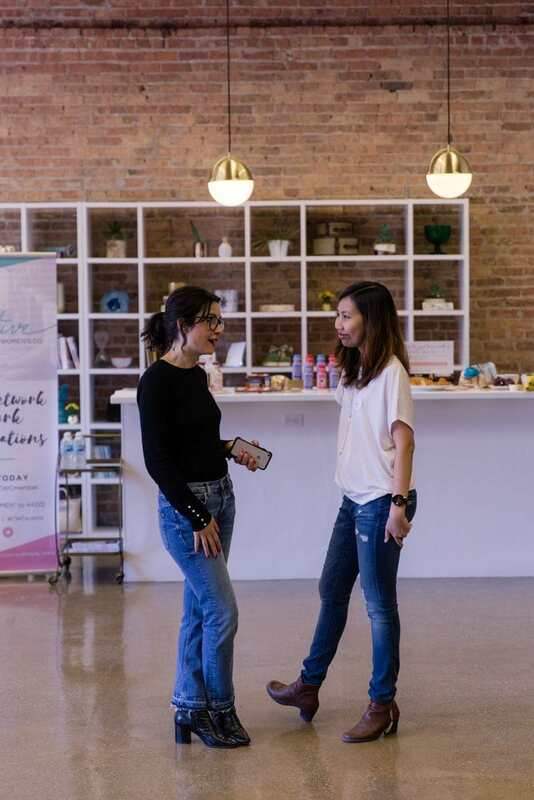 I started out Creative Women’s Co. out of my own need looking to meet and connect with other women in my area. I’m incredibly thankful for all the women I have met through my journey and all the support and relationships that I have built with them. Creative Women’s Co. wouldn’t be what it is today without them. I was fed up with the big networking event and events where it was only about passing business cards. I wanted something more, something deeper, and meaningful. A personal connection. A peer. A friend. A community. I’ve been to many networking events and joined a number of women organizations in my early years starting my business. Some are supportive, some aren’t so much. Some are super creative, some are too corporate. But in general, I just feel like I don’t belong. I was looking for a safe place where I can share my ideas and my struggles, connect with other creative women who have done it, who can in some ways mentor me, a place where I can also learn from others. In exchange, for me to give back, to those who are stuck in their ideas, who are planning/kicking off their first project/business. To those who needed support. 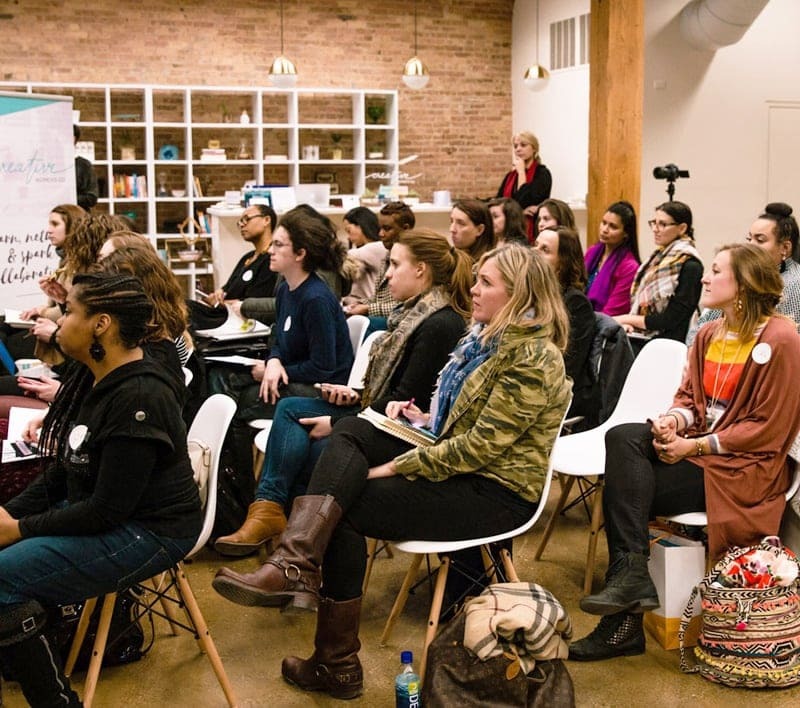 Today, we help creative women in US and Canada (with a primary focus in Chicago) to connect with each other locally (and some nationally). Whether it’s to collaborate on projects, sharing their insights and knowledge, listening to each other’s stories, or simply connecting them to others. Many have been inspired to take a further step in their life by taking a leap, finding balance, celebrating their success together, and being part of the community. I hope you’ll join me and other women in our community and uplift one another.